This Health and Wellness Symposium features four dynamic speakers who will speak on their personal mask and how they conquered fears, personal doubts and negativity to get beyond the mask. This is a journey that you will not forget. Friday night join us for an intimate pillow talk and dinner with Dr. Hockaday-Bey and Dr. Welch. A full dinner will be served. Saturday get ready for the full mind, body and spirit experience. Start the day with relaxing yoga stretches and then a full breakfast. Candace Camille, “The Wellogist,” a featured guest on the Dr. Phil show. She birthed the plank talk challenge that has gone worldwide. She will be speaking on total wellness and getting your body ready in 2018. Then join Dr. Welch our certified coach in a group coaching session on revealing your purpose and stretching beyond in 2018. She has coached numerous client in achieving both personal and business goals. During lunch enjoy a fashion show by “Heavenly Fashions for All,” directed by Patricia Barnes Medley-Gibson. Patricia is a fashionista and boutique owner. 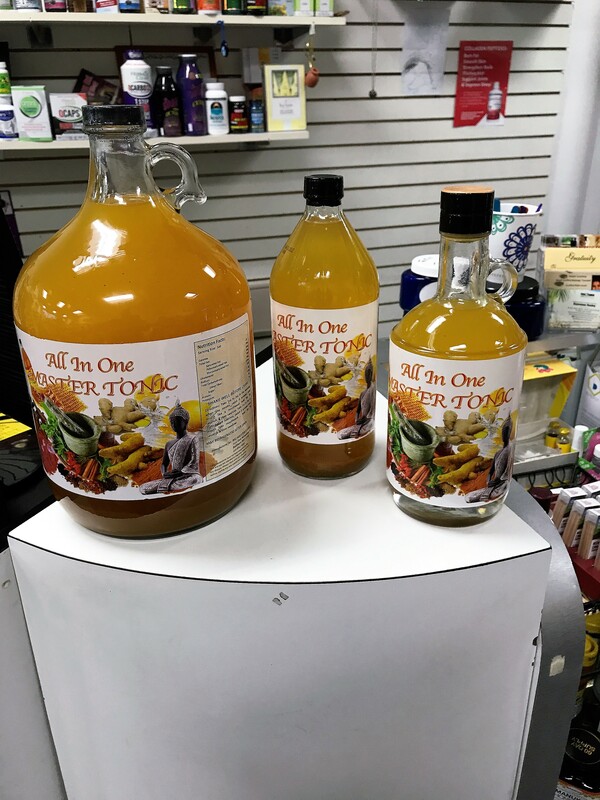 After lunch Dr. Hockaday-Bey our Herbalogist and owner of Herbal Infusion, a health food and wellness center. She will be speaking on taking care of you. Pastor Gross founder of The Remnant of Hope International Church and owner of Margo Medina Ministries. She will close out the weekend with a session on being spiritually free in 2018. Vendors please email if you are interested. The vendors price is $150 for vending and the Symposium for two days. If you have registered for the overnight it’s a additional $50. Click here to purchase your tickets and learn more. 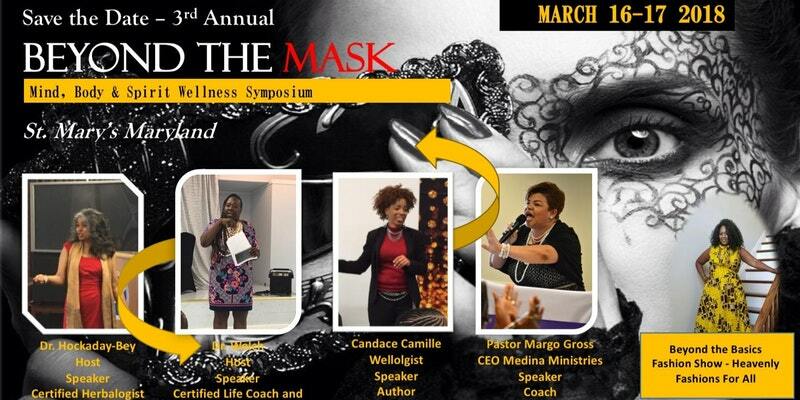 Hey Buddy!, I found this information for you: "Beyond the Mask Health and Wellness Symposium: Mind, Body and Spirit". Here is the website link: https://blackmeninamerica.com/beyond-the-mask-health-and-wellness-symposium-mind-body-and-spirit/. Thank you.